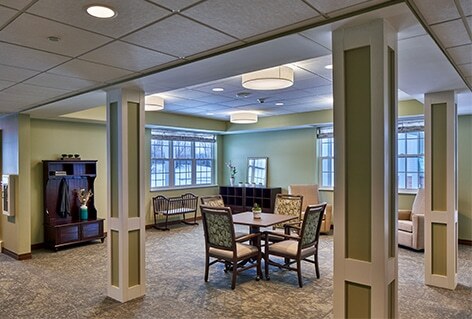 This $8 million senior living project included new construction of a 30-bed memory care addition and renovations of 34 Skilled Nursing Rooms and their corresponding support spaces. 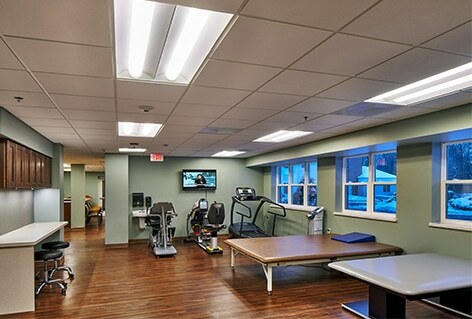 The addition connected a corridor to the existing independent living building. 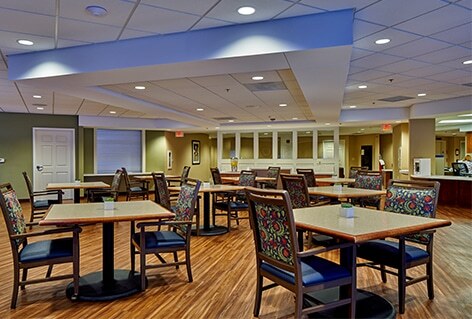 The existing dining room was expanded and renovated. 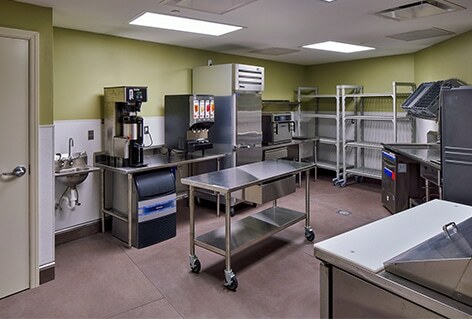 Semi-private rooms were made private and finishes were completed this winter.